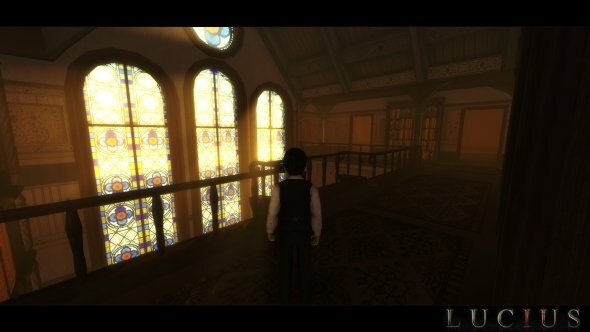 Lace Mamba Global’s upcoming horror game, Lucius, has garnered quite a bit of interest from the gaming community due its eerie setting, original story and high creep factors. The publisher has decided to keep gamers informed and updated on the progress of the horror title with new media assets, hence the reason for the creepy new screenshots. 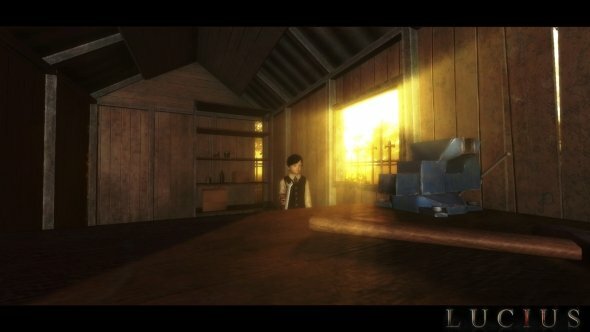 Lucius sees players in control of the devil’s son, embodying a young boy who sets out to use vile tricks and traps on the residents, in their home. 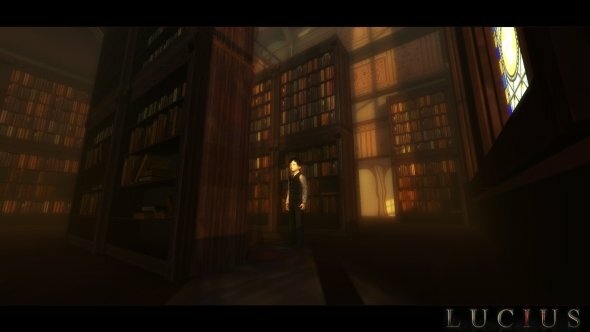 The new screenshots show Lucius being up to no good (although, how could he, really?) as well as showcasing a few of the scenarios in which players can unleash their devilish tactics. 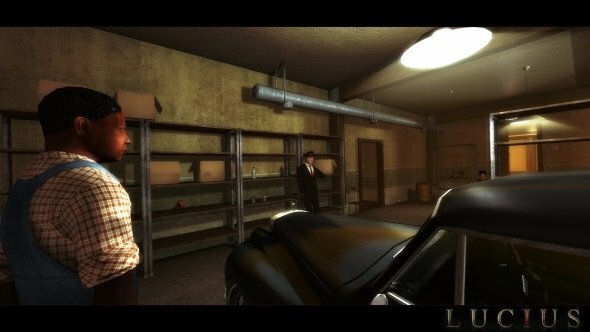 Lucius is set for release in early 2011 for both retailers and digital distribution outlets. You can learn more about the game by visiting the Official Website.